Love handles are the flabby and fatty part of your body that covers the oblique muscles and usually caused by eating foods rich in fats and carbohydrates. Love Handles may also appear in persons with IR (Insulin Resistance). If your body muscles, fat, and liver cells don't properly respond to insulin then blood sugar level gradually increases. Over time, insulin resistance can lead to type 2 diabetes, prediabetes and many other serious health problems like high blood pressure, heart diseases and stroke. That's why "love handles" are also considered as early sign and serious health risk for all these diseases and people with love handles are at more risk for having all health problems. Love handles don’t just appear over night and similarly don't disappear overnight. They appear and get bigger over time. However, you can increase the reduction process of "love handles" and can reduce the fat around your oblique muscles by performing some specific exercises coupled with some fat burning foods. If you want to get rid of your love handles, healthy food choices plays an essential role in losing those flabby obliques.Try to eat lean meats, plenty of fresh fruits and vegetables, and stay away from bad sugars and bad carbohydrates. If you don't get fresh fruits, choose fruit canned in natural juice instead of heavy syrup. Avoid Saturated fats and trans fats and replace them with monounsaturated fats and polyunsaturated fats. 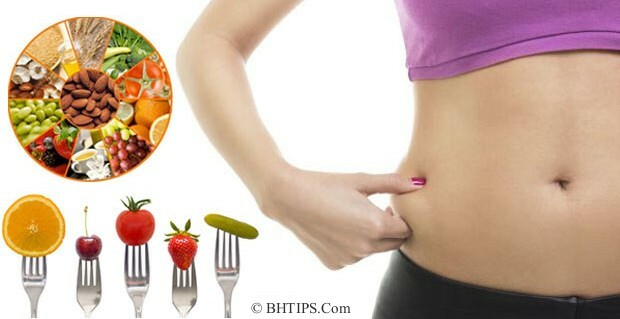 To reduce your love handles you should replace 2-3 big meals with 5-6 small meals. This will not only increase your metabolism but also keep you from overeating. 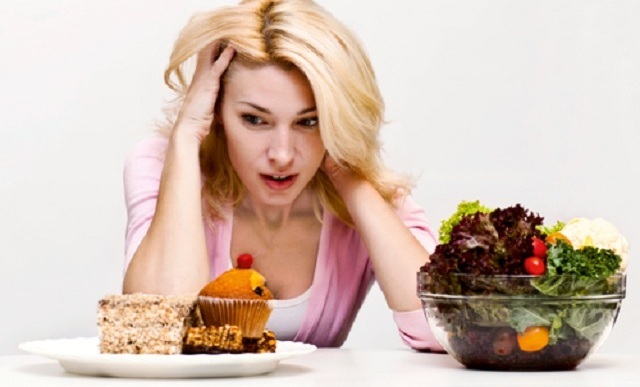 When looking to lose weight and promote health, you should never allow yourself to become too hungry and nor should you gorge on huge portions of food. 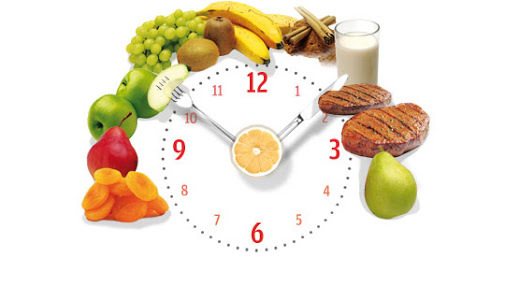 Instead, you should eat little and often for proper digestion and perfect metabolism to burn extra carbs and fats. 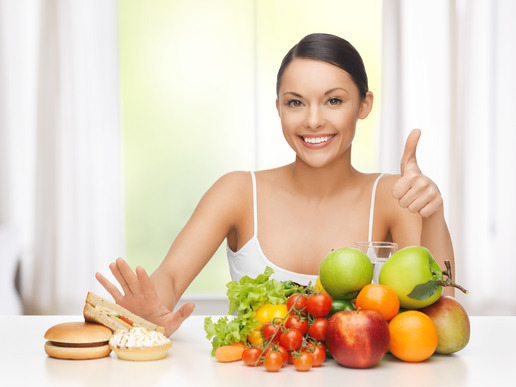 To shed the extra fat around your oblique muscles try to include more fresh fruits and vegetables in your diet plan. 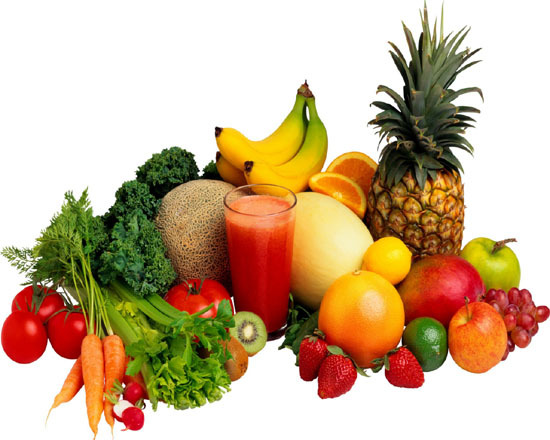 Fruits and vegetables naturally encourage the body to lower its fat levels and promote a healthy shape. Packed with vitamins, essential fiber and other nutrients, fruit and vegetables are your best friends when battling against flabby love handles. You should include more fiber and whole grains in your daily diet plan. Fiber not only helps you feel fuller for longer, but also encourages the release of fat from the body. 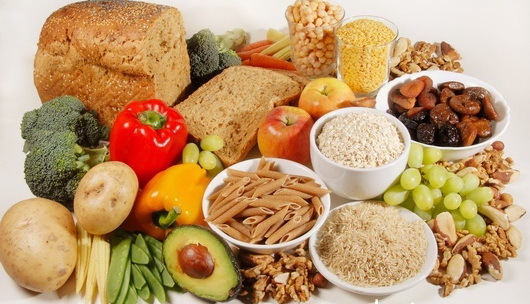 Fruits, vegetables, legumes and oatmeal are all fiber rich foods. Having oatmeal for breakfast can also increase your metabolism by as much as 10% so you will burn fat at a higher rate than normal. 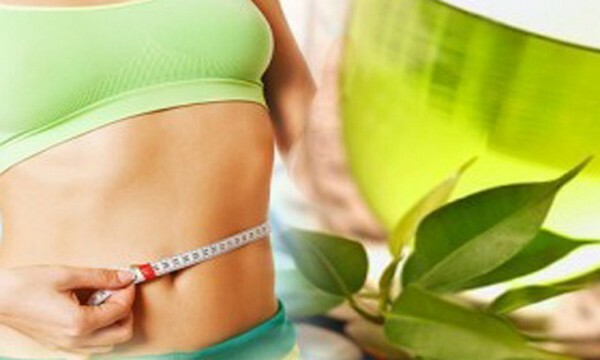 Green tea also plays an important role in burning fat around obliques. Green tea boosts metabolism when you are resting and specifically targets the release of stored fat around your belly and oblique muscles. Green tea has been found to be a thermogenic food meaning it causes the body to release more heat and burn more calories while in a resting state. Make a habit of daily drinking 2-3 cups of drinking green tea but without adding sugar or milk. Water is essential for metabolism and it is 100% impossible to lose weight without enough water intake. Drinking more water every day is a great way to get rid of your love handles, simply because water is a healthier alternative to any other beverage. You should drink at least 1 glass of water before every meal. Drinking water before meal not only reduce your hunger but also make you feel fuller and eat less. To reduce your love handles you should reduce your stress level because when you are stressed, cortisol, a hormone which increases your appetite and triggers food cravings, is released in the body during periods of stress. As a result you eat more food than you consume and fat gets stored around the belly, sides and back. To reduce stress, you should get sufficient sleep and learn relaxation techniques, such as deep breathing. Proper sleep is also as important to weight loss as diet and exercise. Without enough sleep, the body doesn’t respond as well to insulin, which can promote fat storage. Lack of sleep and fatigues body produces more cortisol which contributes to the storing of belly fat. Proper and uninterrupted regular sleep of 6-8 hours is also essential to lose excess weight. To shed extra pounds you should burn more calories than you eat. On a minimum of 4-5 days per week, perform at least 30 minutes of vigorous cardiovascular exercise to help eliminate excess fat. 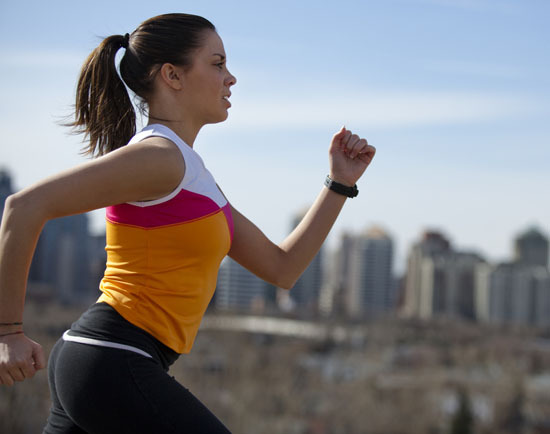 Brisk walking, Jogging, running, skipping rope and swimming are best examples of cardio exercises. Continue to increase the intensity level and length of your workouts as your cardiovascular endurance improves. Cardiovascular exercise will burn calories and will help that fat layer around your waist melt away. There’s nothing on Earth that can help the process of toning and shaping your body quite like regular and carefully target exercise. To reduce your love handles and burn the excess fat around your obliques there are plenty of exercises, you just need to perform them on a regular basis. You also must get rid of the fat that covers the muscles. Aerobic exercise is key for getting rid of fat that covers the muscles. Aim for 30-45 minutes of aerobic exercise 4-5 days per week. Some examples of aerobic exercises to do at home include brisk walking, jumping rope and jogging in your neighborhood. Jogging outside is also a good option. The bicycle crunch is a simple twist on the standard variation. This is also considered very effective to burn the excess fat around your waist and obliques. To perform the move, begin by lying on your back with your hands behind your ears. Next, carefully raise your right knee toward your chest and at the same time bring forward your left elbow to meet your knee in the middle. Alternate between left and right, straightening your bent leg as your bring the other in. Repeat this exercise 10 times. Rest for few seconds and again repeat the same activity in 3 sets with 10 reps in each set. Russian twist is another important move to reduce your love handles. To perform this exercise, sit on the floor with your feet flat and your knees bent. Next, begin leaning back into a gentle incline that forces you to use your abdominal muscles to remain upright. When comfortable, stretch your arms out in front of you and begin twisting your torso first to the left, then to the right. The exercise can be intensified by holding a medicine ball or any safe weight. Repeat this exercise 30 times, in 3 sets with 10 reps in each set. Side Plank Hip Dips is also considered very effective to lose your love handles. To perform this exercise line up your arm beneath the side of your body and rest either on your hand or your forearm. Next, dip your hips toward the ground in a slow and controlled movement, before raising them back. Again repeat this exercise 30 times, in 3 sets with 10 reps in each set. The dumbbell side bends is probably the best exercise to reduce the appearance of flabby oblique muscles. Some oblique exercises only target certain areas of the oblique muscles, but this exercise, when performed correctly, engages the entire region. To perform this exercise, hold a dumbbell in one hand and touch the back of your head with your other hand. The oblique on the opposite side of the dumbbell is the one being worked. Lower the dumbbell as far as you can without tilting your pelvis, then move the dumbbell back up by crunching with the working oblique. After finishing your desired reps, change the weight to your other hand and repeat on the opposite side. Perform 3 sets of at least 10 reps.